Training Services | Precision Planning & Simulations, Inc.
Training is crucial to make certain management and response personnel understand what is expected of them in a crisis. 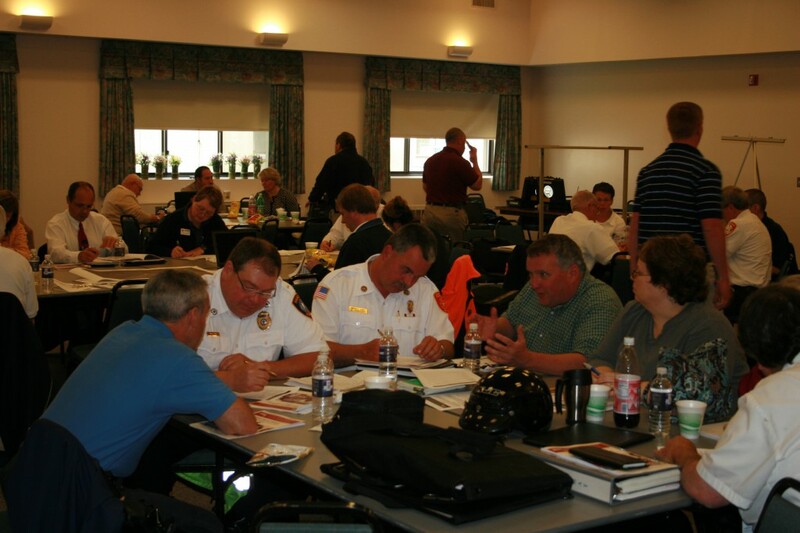 It provides responders with the knowledge they need to complete an effective response to any emergency. Precision, Planning and Simulations employs instructors who understand the need for focused location specific training. They not only provide the instruction, they also are active members of response organizations and understand what it takes to work within a response structure. These instructors bring this experience to the class and relate their real world lessons with the subject material. PPS provides training that is supported with audio-visual aids, in-class workshops, student notebooks, and handout material. Instructional audio-visual aids include the use of response related videotapes, Power Point presentations, and simulations to reinforce the lecture. Our instructors are also responders. We understand what it takes to respond to any emergency. Our courses allow students to learn by doing rather just sitting and listening. To contact us for further information about our training services, please click here.